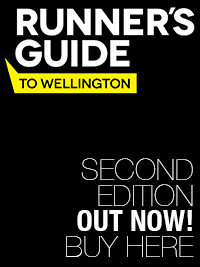 For a limited time only, order yourself a copy of the brand spanking new Runner’s Guide to Wellington for NZD$15 (postage included). For New Zealand customers only. Payment options include: internet banking, credit card or Paypal. 2. How would you like to pay? A or B? Put your $15 into this account 38 9000 0322473 02 and use “Run Guide” and your full name (the one you entered above) as the references. Click on the “Pay Now” button below for our Paypal secure payment facility. Here you’ll have the option of paying by credit card or by your Paypal account. When we receive the payment we will ship the books off to you as soon as humanly possible and it should be there within four days of you making your payment. Email us if you have any issues or call Hayden 027 4835942. 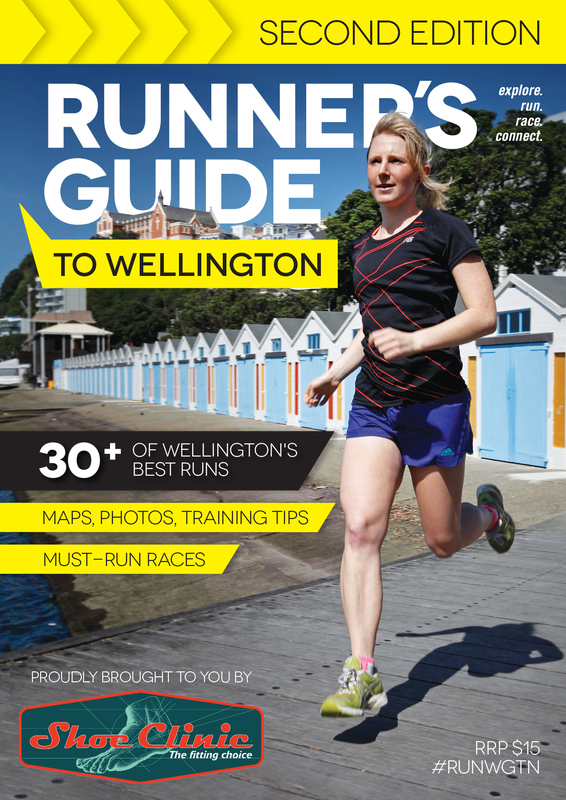 108 pages of Wellington’s best running routes, photos, maps, tips, plus interviews with Wellington running legends and must-run races. To purchase now, follow the three simple steps below. For more info on the book, click here. And check us out on Facebook.